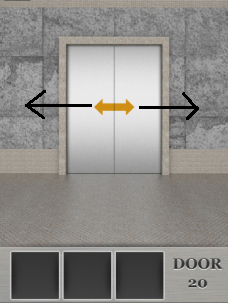 Swipe the doors in the direction of the arrow. 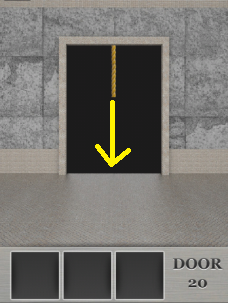 Drag down the rope until you see the elevator. Proceed to the next 100 Locked Doors level!